The prestigious Malaysia Film Festival (FFM) returns for its 30th edition on March 30, it is announced at a press conference held today (March 12). 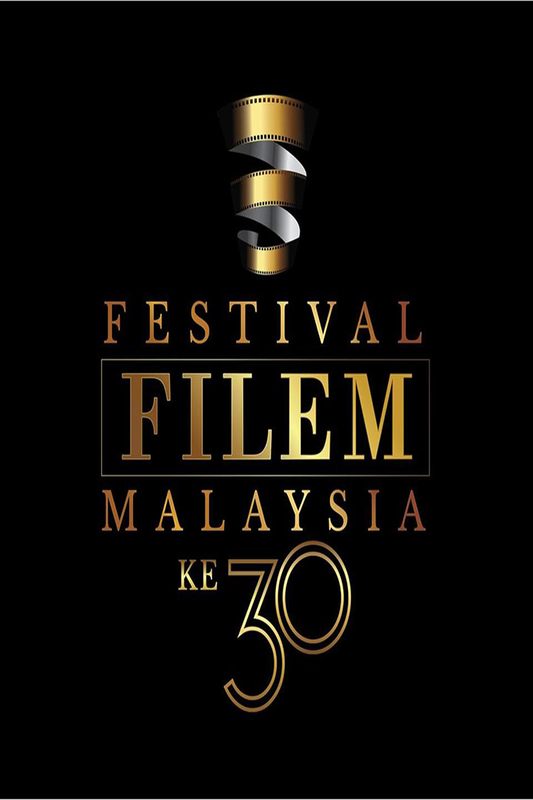 FFM, regarded as Malaysia’s equivalent to the Oscars, will see 42 films competing across 24 categories including Best Actor, Best Actress, Best Director and Best Film. The top five nominees of each category will be announced next week. Among the films in competition are last year’s box office sensations Munafik 2, Paskal, Hantu Kak Limah as well as Pulang, Guang, One Two Jaga and The Kid From The Big Apple 2: Before We Forget.